I’ve become more inclined to read on my phone. It’s more convenient than stuffing a paperback into my purse and hoping that the cover or the pages don’t crease, and it’s far less bulky than sitting with a massive hardcover on my lap. eBooks are plentiful on Amazon and Kindle, but the cost adds up quick. I shy away from ones priced above $2.99 but sticking mainly to the $1.99 books (aka on sale). I can usually justify such a price, but the budget has gotten rather tight recently. Enter Libby: an app that allows the user to borrow eBooks from their local library. Libby let me choose my library and browse its collection of eBooks and audiobooks even before I entered my library card number. Once I entered that bit of information, I could borrow and put holds on books. I’ve already buzzed through one book (Lock In by John Scalzi), have a second one downloaded, and have two holds that should be available in a couple weeks. The Charlotte-Mecklenburg library is substantial, but I hadn’t gotten a library card until finding Libby. It’s one thing to drive all the way to the library, spend forty-five minutes browsing the stacks, check-out with the librarian, and then drive home. It’s another thing entirely to browse through the Libby app and press a button to either borrow or put a hold on an eBook. Plus there’s the whole difference in returning said books. One involves driving back to the library. The other involves opening the app and pressing a button. I’m not knocking physical libraries at all; there are few things better than meandering through shelves upon shelves of books. It’s just that I don’t have time in my schedule. So Libby lets me borrow library books without the logistics of going to the library. Do you borrow books from the library? Do you prefer borrowing physical books or eBooks? The Goodreads Reading Challenge book-tracker-thingie says that I need to read 3 books a month to hit my 2019 goal of reading 35 books. I managed two, which I think was due to one being an eBook (that I could pick up anytime) and the other being a hardcover (that I could only read when I had the book with me (obviously)). The first book I finished was Silent in the Sanctuary by Deanna Raybourn. It’s the second in the Lady Julia Gray series, featuring a Victorian widow and a brooding PI. Sanctuary gave me such Miss Fisher vibes and scratched that itch for a historical cozy mystery. I definitely recommend the series. The other book was The Family Plot by Cherie Priest. I read this book around when it came out in summer 2017, but I’ve been feeling for some time that I rushed through that reading. So I picked it up again. It’s a slow-burn plot and then all of a sudden it isn’t. 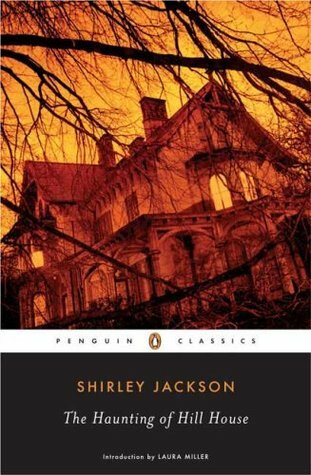 Part of me is thinking twice about my desire to buy and fix up an old house after this reread. 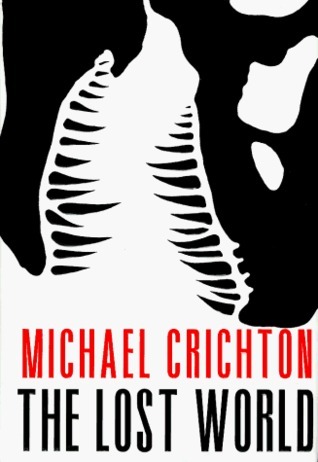 I started a third book this month: The Lost World by Michael Crichton. I’m about a third of the way through as of writing this post. What books did you read in January? Anything that I should check out? With 2018 winding down, it’s time to take a look at the books that I read this year and decide on my favorites. Narrowing my favorites down to atop five is difficult, and feels unnecessary. Plus it means I don’t get to talk about all the pretty awesome books that I read this year. 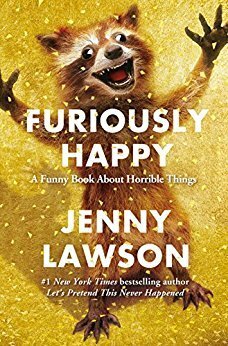 The tagline says it all: “A funny book about horrible things.” It’s a book about living with mental illness, about taxidermy animals, and about being furiously happy. A Sherlock Holmes-obsessed main character? An elite private school with an unsolved murder? Sign me up. I’ll be buying book 2 when it comes out. I know, another Lawson book. I’ll ready anything she writes. 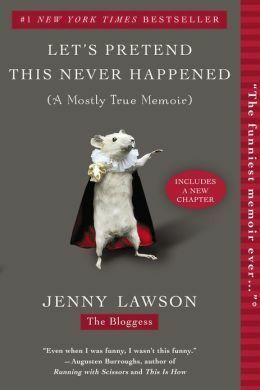 This (mostly true) memoir is about the moments that make us. Yes, that Jurassic Park. The inspiration for that one series of dinosaur movies. I bought it on a whim and was on the edge of my seat more than once. I LOVED seeing Grant/Seanan McGuire at ConCarolina this past summer, and this book was on sale. Plus killer mermaids? Yes, please. A cryptozoologist living in New York splits her time between the cryptozoological world and the world of ballroom dancing. Add a forbidden romance and a dragon, and I’m hooked. This is a Western speculative fiction anthology that I picked up at ConCarolina. 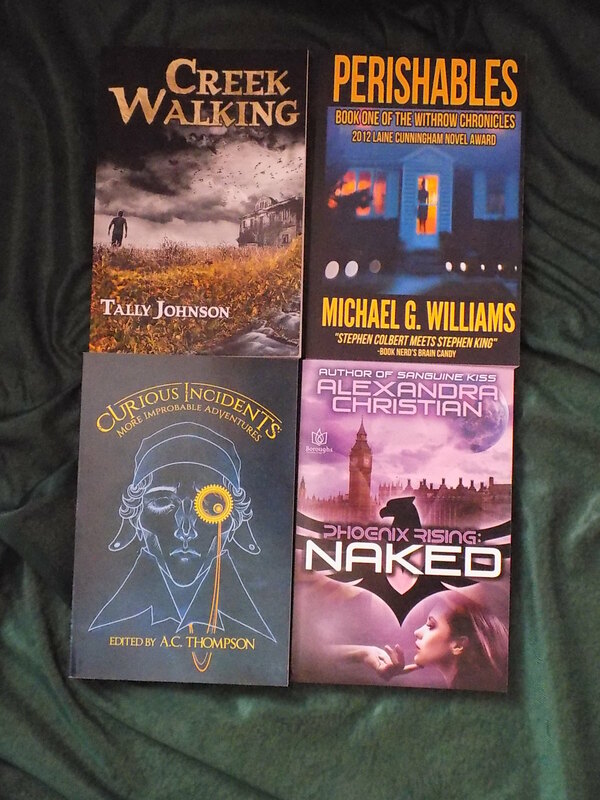 Anthologies are my favorite way to find new (to me) authors. A dark, funny fantasy book where a crew of criminals (plus a scholar) are sent on a suicide mission? Totally worth reading. And worth picking up book 2. I recommend checking out any/all of these books in 2019. They were certainly the best I read in 2018. 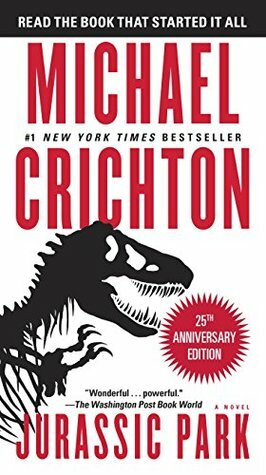 What’re some books you read in 2018 that I should check out? ~Decades after humanity accidentally created the zombie virus, bloggers Georgia and Shaun Mason are following a story that’s the biggest of their careers and could very well get them killed. 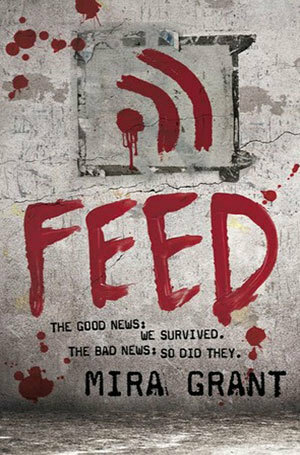 Feed was on a list of must-read zombie fiction that I came across at some point, so I grabbed it when I popped into Barnes & Noble back in April. It’s a different zombie story since it deals with twenty-years after the initial outbreak, but I’d recommend it to any zombie-fan. It’s freaking amazing. 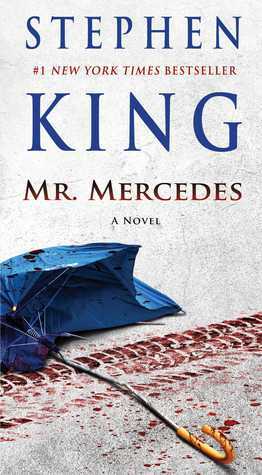 ~Retired detective Bill Hodges never forgot the unsolved ‘Mercedes massacre’, and he finds himself back on the case when the culprit sends him a taunting letter. I finally picked up the first book in the Bill Hodges Trilogy after reading #2 last year. 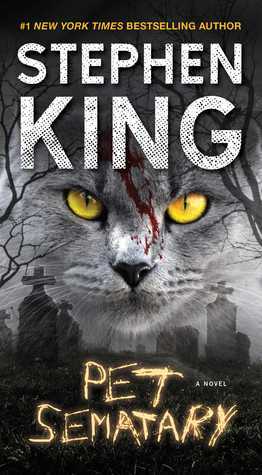 I wasn’t too sure about reading a detective story by Stephen King, but this surprised me. It reminded me of old-school Patricia Cornwell from the 90’s. 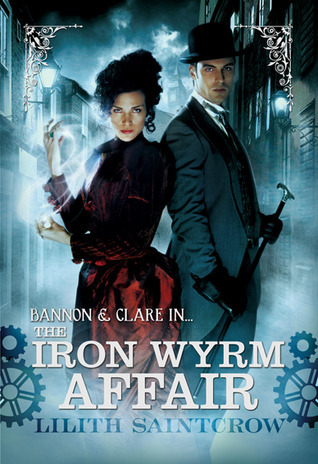 ~In an alternative London, Emma Bannon must do more than protect failed mentath Archibald Claire; she must unravel the conspiracy threatening her Queen. 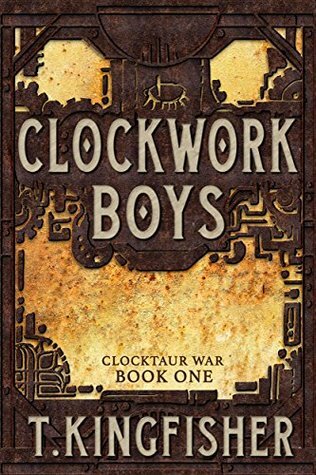 This is very much a steampunk alternative history that I’d absolutely love to see turned into a TV series, if just to see the world come to life. Though I loved the complex world, it did get to be a lot for me. 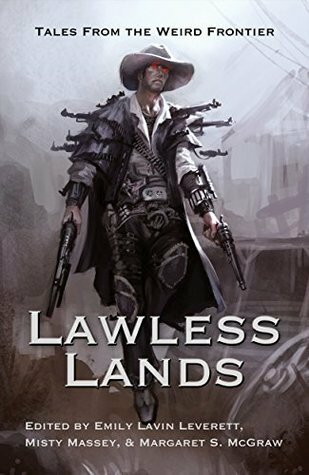 It’s a fantastic story, and a reader who loves deep world-building will really enjoy it. ~All of the kids in Ludlow, Maine know about the Pet Semetary behind Lou Creed’s house, and more than a few of the adults know the dangers that lurk beyond it. It’s been a while since I read a Stephen King book, and I picked this one up at the airport in Charlotte. 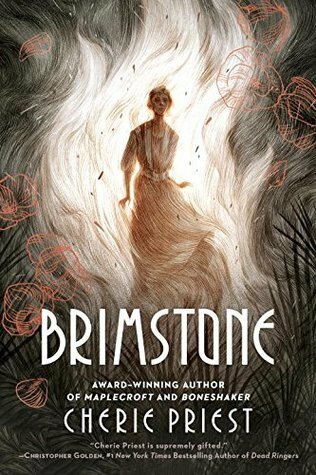 It gave me slow creepiness that I was craving, along with a terrifying, fantastic story. ~Dr. Stanley Blum volunteered to join the medical team that may be humanity’s last hope for a cure to the zombie epidemic. I decided that in order to get into the head space to revise my zombie novella, I needed to read a zombie book. The Zombie Autopsies certainly got me into that mindset. 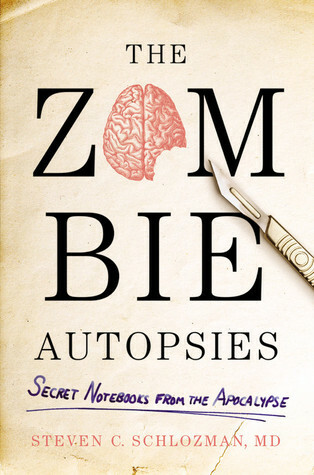 It’s a scary, realistic medical-type journal of zombie research. ~Barbara Marr is just a typical suburban mom going through a separation with her husband when monkeys suddenly appear in the trees of her suburban Virginia home. I didn’t know what to expect with a title like Take the Monkeys and Run. 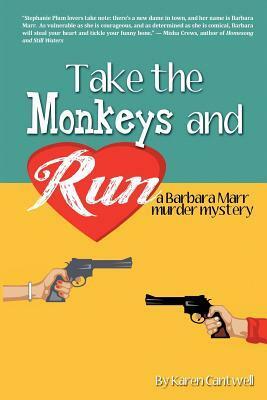 It turned out to be a fun, cozy mystery with a funny protagonist. The climax did run a bit long, but overall I enjoyed it. 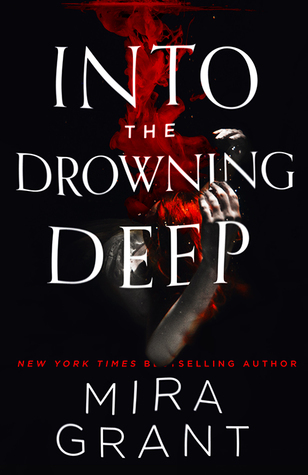 ~Tomas Cordero dreams of fire after the Great War, and he unknowingly shares these dreams with Alice Dartle, a clairvoyant who believes she can help the shell-shocked veteran. This is an art deco, historical fantasy that I wasn’t too sure about when I took it off the shelf at Barnes & Noble. But I’m glad that I did. Both Tomas and Alice were compelling characters, and their dueling points of view added a whole lot of tension. When it rains, it pours. Or in the case of my Nook, when I buy one eBook, I buy ten. I went on an eBook-buying-spree at midnight a few Saturdays ago, and now my eReader is chocked full of things to read. Not that I didn’t have plenty to read on there already. I cannot get enough of Mary Russell and her husband, Sherlock Holmes. So it made sense to get a short story about them getting married. I’ve had an eye on this book for a while and finally decided to take the plunge. I’ve already read it and really liked it. The cover got me interested while the summary made me hit “buy”. A mail order bride for a vampire? Count me in. I enjoyed both The Wrath & the Dawn and The Rose & the Dagger, so I decided to head back into the universe with these short stories. I’ve liked Sherry D. Ficklin’s books, so I figured that I’d give this book a try. The fact that I’ve been on a steampunk kick also helped. This book is farther into the fantasy genre than I typically stray. However the cover is pretty freaking cool, and I just get a good feeling about it. Again, the cover got me interested enough to read into the summary. 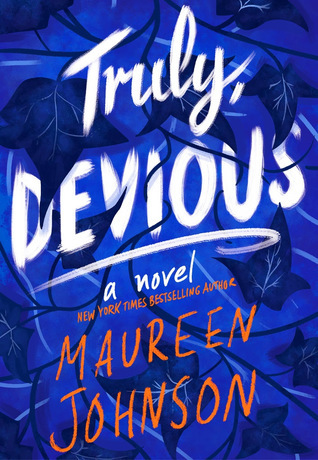 It’s a cozy mystery, which I’ve been craving recently. Plus it’s set in my home state of Massachusetts.